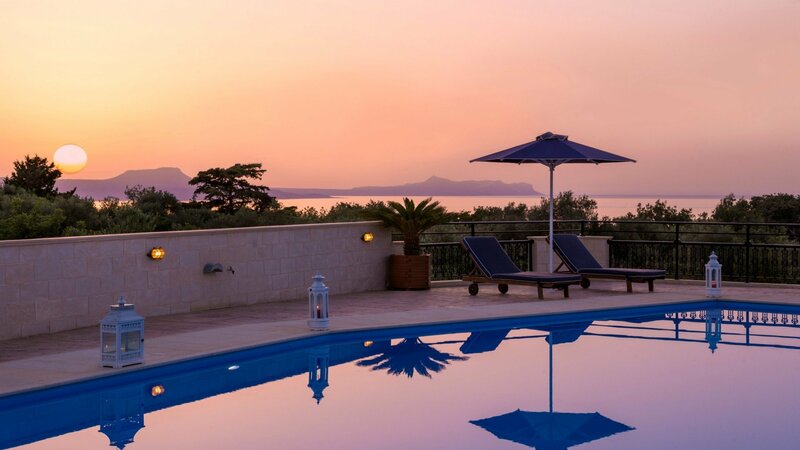 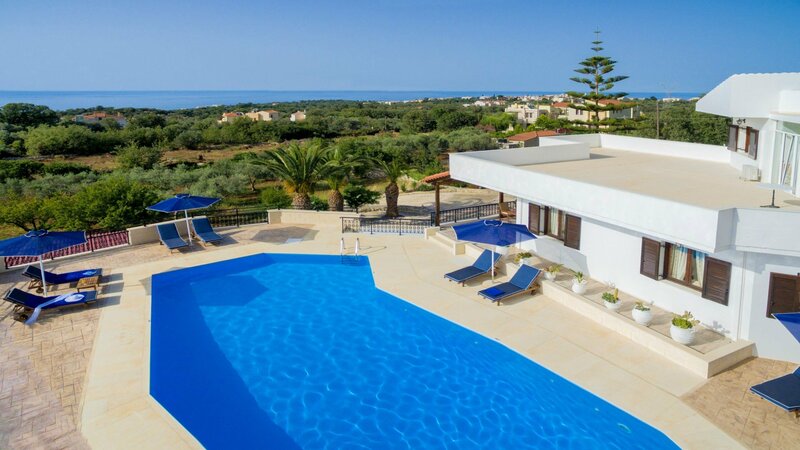 Our Holiday Villa is a unique vacation home located on the island of Crete. 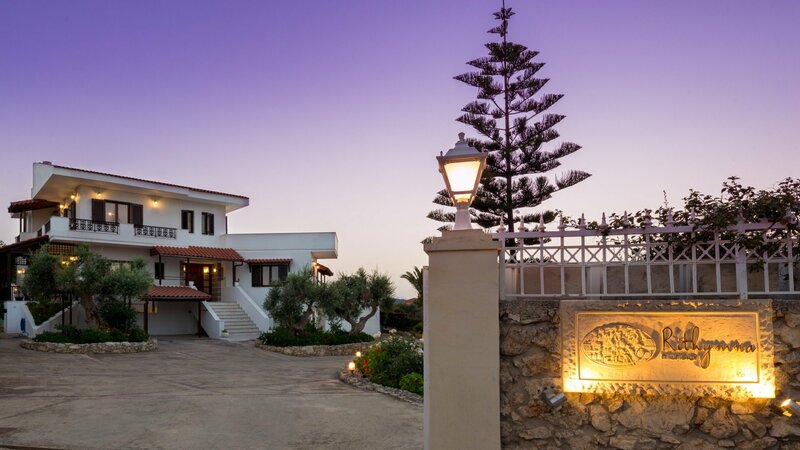 Rithymna Mansion is a wonderful choice for a distinctive vacation stay. 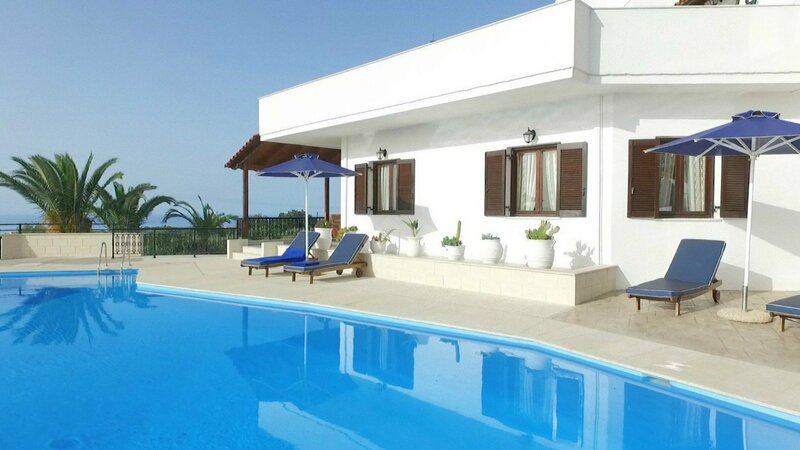 The property for rent is situated on the edge of the old traditional village of Prines, 350 meters above sea level, 3 km from the coast, and only 6 km from the center of the old town of Rethymno in Northern Crete.